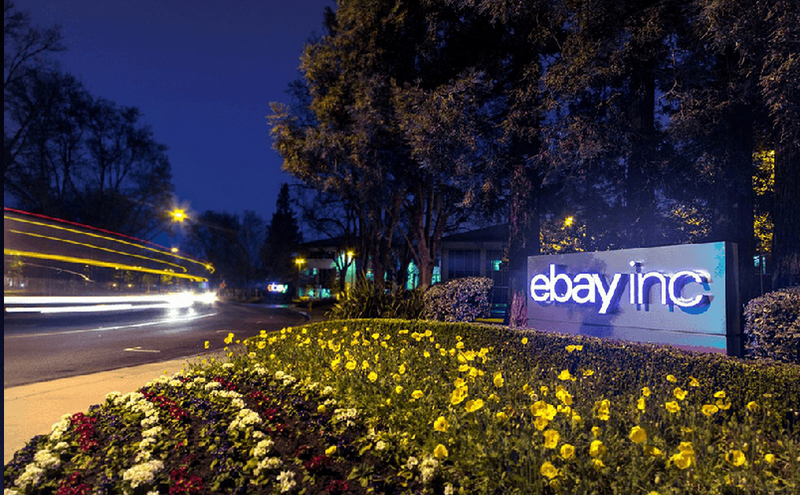 Last Fall, eBay announced its fall seller update with what it called “simpler, more objective seller standards” and a new shipping metric as well as a new seller hub. The company said it expects the changes to help sellers grow their businesses. The new standards too effect over the weekend (on February 20). From now on, only two key metrics will be used to measure seller performance, based on feedback the company has received from sellers. One is a simplified defect rate that includes two basic measures: seller-cancelled transactions for out-of-stock items or those that can’t be fulfilled for any other reason, and cases closed without seller resolution. The other is an on-time shipping metric that measures sellers’ shipping performance (based on what they can control) shipping the item on time. “Fair and transparent standards are important to me not only as a champion for our millions of sellers, but as a seller myself,” says Jordan Sweetnam, VP of seller experience at eBay. Sweetnam posted a letter to sellers on how the new standards were decided, and how they will create a more transparent selling experience. You can take a look at that here.